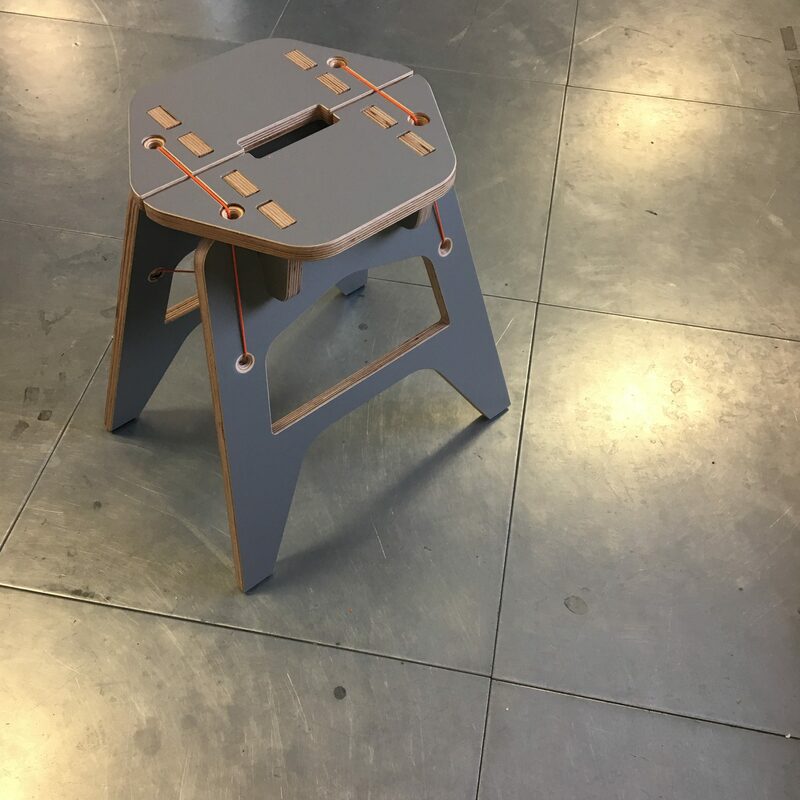 The stool has been designed to maximise an 8×8 sheet of plywood leaving minimal waste. 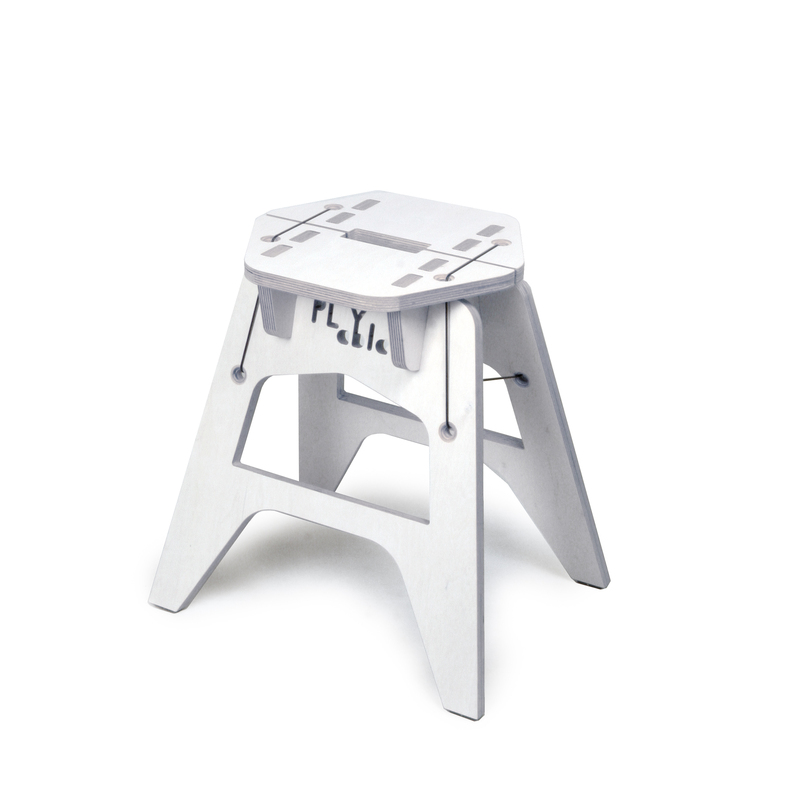 PLYable Design are able to produce 15 Stools from a single sheet of plywood, hence the name ‘8x8x15’. This low stool from PLYable Design is made entirely from birch plywood. Slotted together and securely held in place with a tensioned cable, without the need for screws, glue or tools. 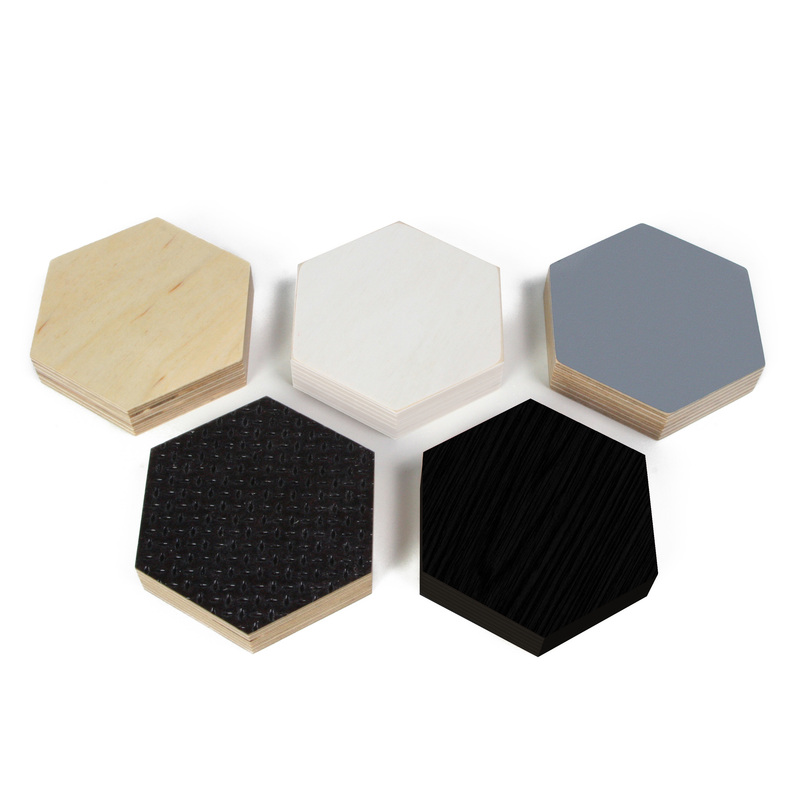 This environmentally friendly plywood stool also comes flat pack for easy home assembly. Stools come in a range of colours and finishes and are made to order, please allow 28 days for delivery.